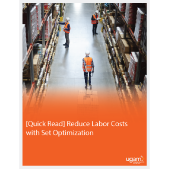 Learn how a large office supplies distributor leveraged Ugam’s data and analytics approach to configure optimal combinations and negotiate with suppliers better, resulting in reduction of ‘pick and pack’ costs. 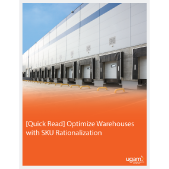 Learn how a leading distributor optimized their warehouse spaces by rationalizing their range (which included private label). 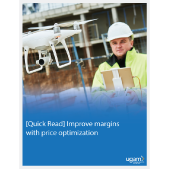 Learn how a large MRO and construction supplies distributor deployed Ugam’s price optimization framework and tools to offer the right price. 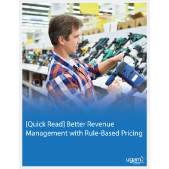 Learn how a large industrial distributor leveraged Ugam’s rule-based pricing approach and tools to take faster and more impactful pricing decisions at scale. 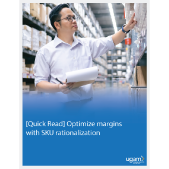 Learn how a leading U.S. distributor deployed Ugam’s SKU rationalization framework and tools to identify which SKUs to keep, carry, or drop. 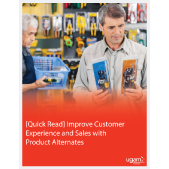 Learn how a B2B distributor leveraged machine learning algorithms to help identify and provision relevant alternates and improve customer experience. 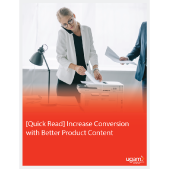 Learn how a large IT distributor deployed a data-driven product content framework to improve customer experience and conversion. Digital coupon promotions are an excellent means to attract customers. 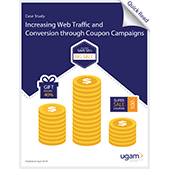 Read this quick read case study to know how Ugam helped a leading online retailer run a data-driven coupon campaign to increase web traffic and conversion. 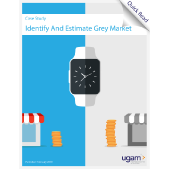 Learn how a multibillion-dollar luxury watch brand monitored unauthorized sellers with timely alerts. 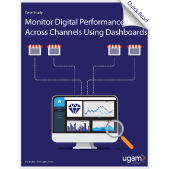 Learn how a global luxury brand leveraged data-driven insights to understand digital KPIs and enabled action for better digital performance.